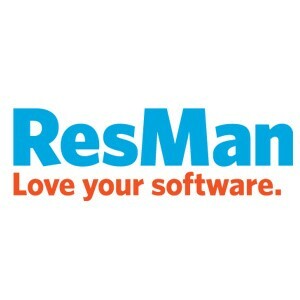 Built on a single platform, ResMan’s residential property management software contains the tools to improve your property's operation efficiencies, grow your NOI, and increase resident retention. We provide greater insight and visibility into both financial and operational data in real time so you can maximize performance. Since your property management software is core to running your business, ResMan equips all levels of property management to work in unity under one software suite. We built ResMan to streamline multifamily management through innovative solutions, flexible integrations, and unparalleled customer service.